1000 pairs in a carton. 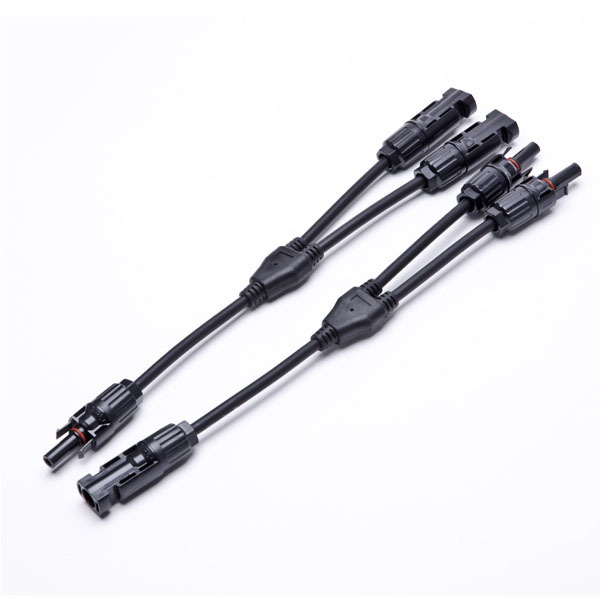 MC4 connectors series are economically priced connectors specially designed for use with NTSC TV ANTENNA and other similar applications. 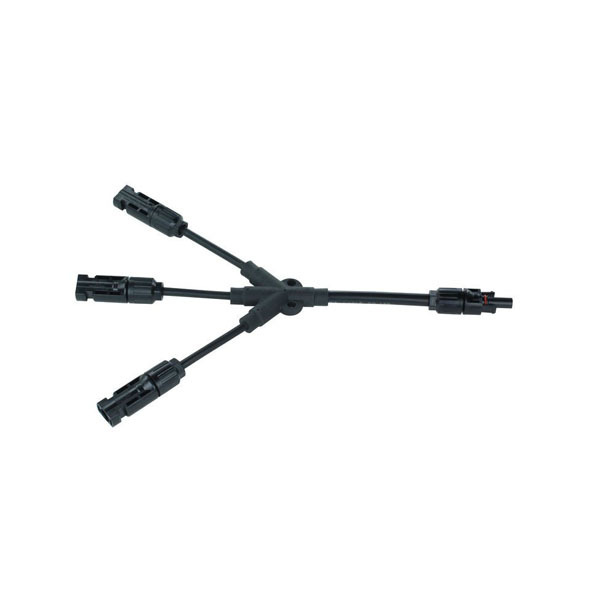 N type joining devices use for 5 Ω cable assign system, especially CATV, broadcast television network. 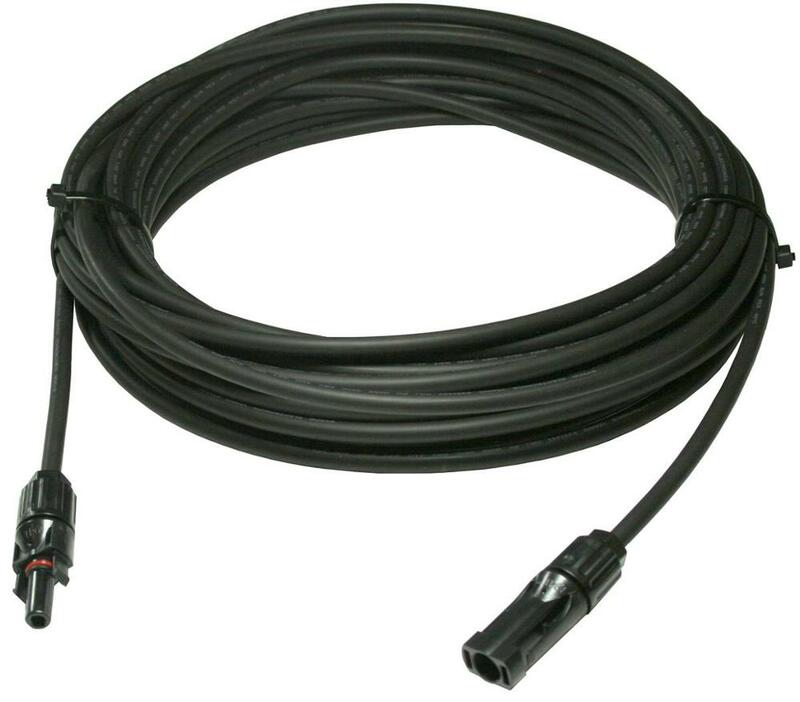 It can also be used for having impedance to mate the occasion required and can be used in not mating the occasion too. 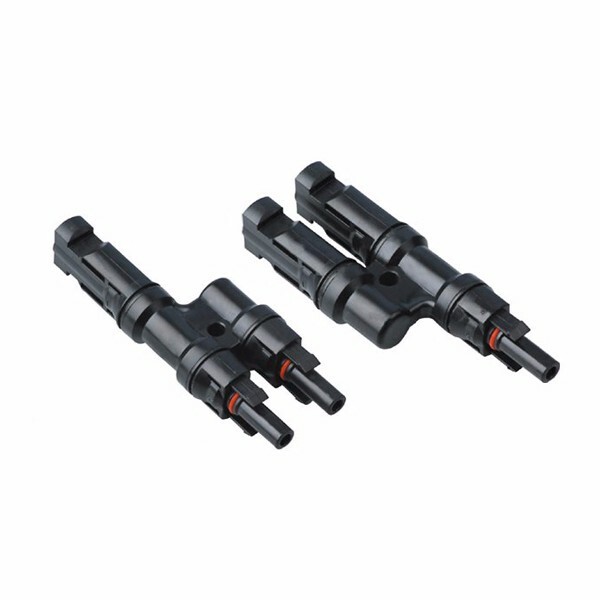 It is joined, inserts helping jointly that its characteristic is whorl, the price is suitable . 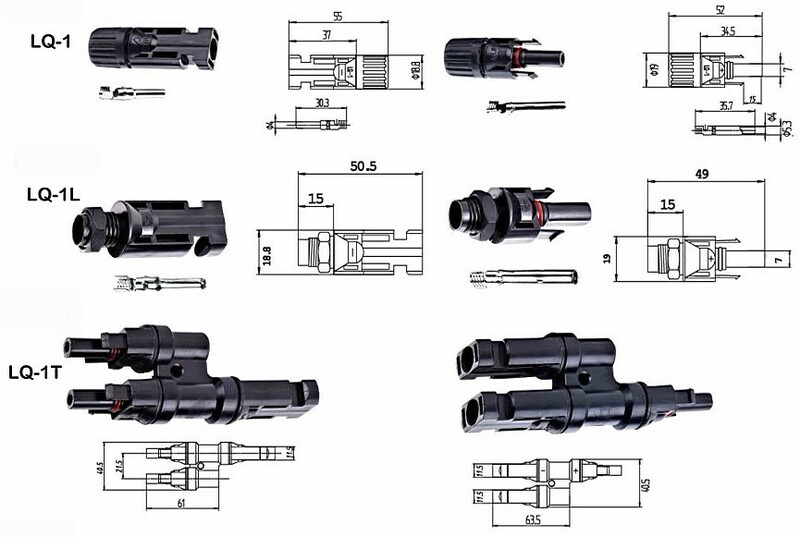 Renhotec Group is specialized in electronic connectors, electronic wire Cables and hardware development, if you couldn’t find the exact items you need, please send us your drawings or pictures,the best solution will be offered to you. Normal packing: 100 pcs per tray or polybag ,1000pcs per carton. Private packing and label service are available as per your requirement. 1. 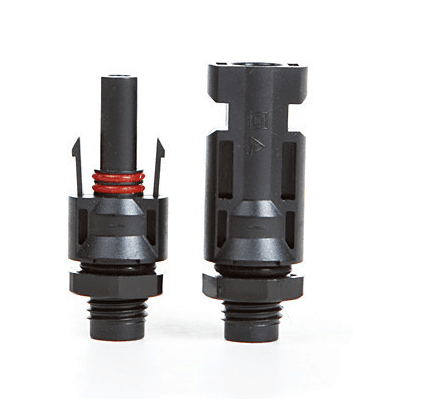 The parts from us are sure to have quality warranty,and they are double tested before shipping. 2. The items can be sent within 7-10 working days after the payment reaches us,except for mass process, we will confirm the delivery in advance. 3. We can send your order by UPS/DHL/TNT/ FedEx. Pls contact us directly and we will use your preferred ways. 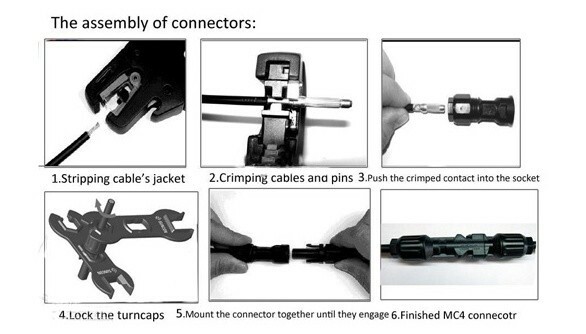 Normally our MOQ is 1000pcs. Small orders are also welcome. 3. What about the lead time for production? 3-5 days for sample, 10-12 days for bulk order. 4. How do you guarantee the quality? 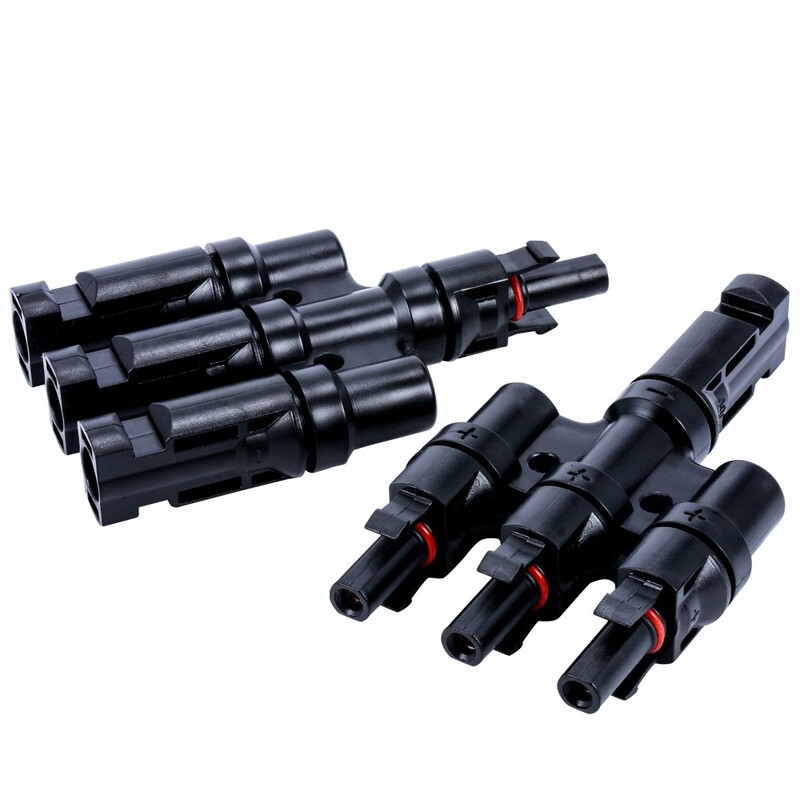 All of the raw materials we used are purchased from qualified suppliers with certification approved, we promised our connectors are strictly accoring to UL, ROHS standards. 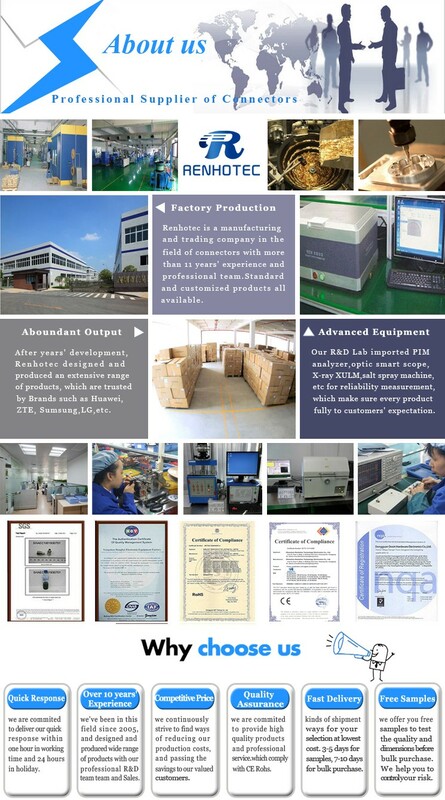 QC will inspect goods before shipping to ensure the quality. 6. Is it safe to do business with you? We have joined Alibaba Trade Assurance, which is guaranteed, you are safe doing business with us. If any questions, please do not hesitate to contact with us at any time.